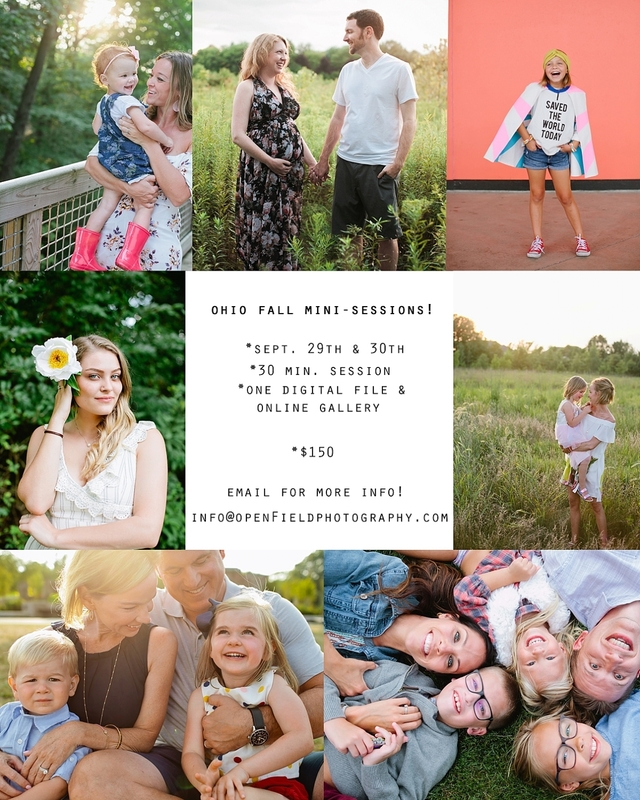 *we’re planning an ohio openField road-trip at the end of september to photograph a few of our current clients, and, for the VERY FIRST TIME, are opening up our schedule to a limited amount of *MINI-SESSIONS!”. for those who have contacted us in the past, now is your chance to get that family lifestyle, senior your-style session OR maternity session done with us! we’re going to photographing around the gambier, ohio area for 2 DAYS ONLY. below are all of the details! *why? because we like you and because fall in ohio is literally the most beautiful place on earth. 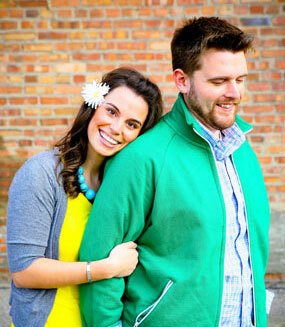 PLEASE note that we can only schedule a session once a reservation fee is received, so DON’T WAIT to contact us. Available times are already limited. © 2005-2015 openField photography, LLC.|ProPhoto Photo Theme by NetRivet, Inc.